The business landscape is incredibly competitive. This is especially true in case of small businesses. 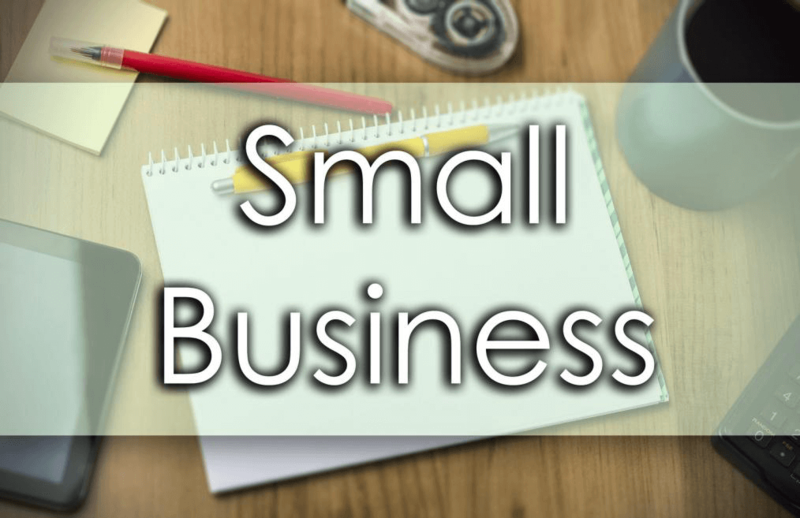 Small businesses can have an impact on the economy of a country. According to statistics in 2013, small businesses created 1.1 million jobs in the United States. If you’re launching a new product, you’re going to have a tough time generating interest. This is because people aren’t aware of your product. You can change this by offering free samples. This is an effective way of engaging with your potential customers on a one-on-one basis. Form strategic partnerships. This allows you to share resources and expand your customer base. Their customers get to know about your product. You can also work together to come up with an offer that is beneficial for both your organizations. Check if there is a local event taking place near you. You can sponsor the event. This creates a positive perception of your company in the eyes of the local community since it shows that you are interested in helping the community grow and prosper. Sponsor a cause; it could be women’s right, anti-bullying, Black Lives Matter, eradicating poverty—something that people feel passionate about! It is also an effective way of creating visibility for your company. There is increased awareness of your brand. At the end of the day, people want value for their money. 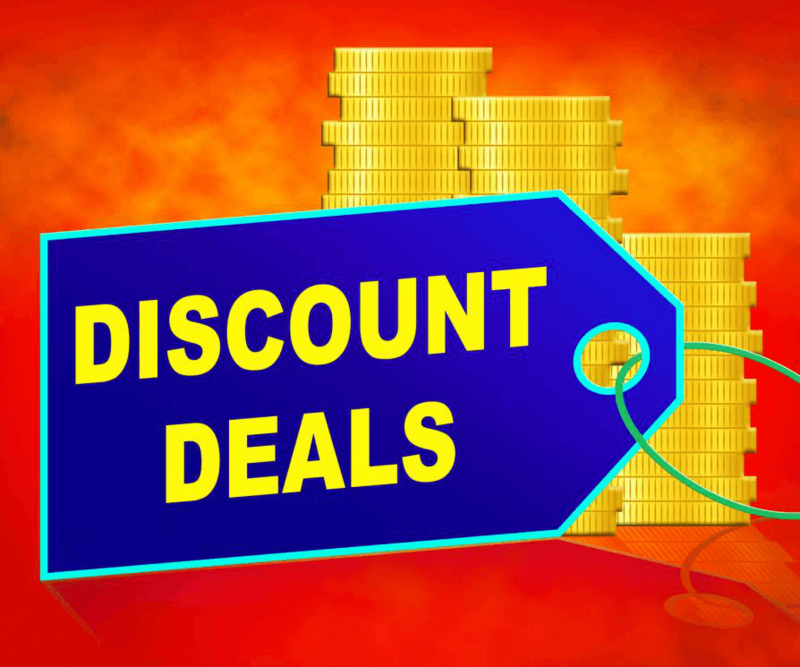 Offer discount coupons for special days like the Fourth of July and Memorial Day. In addition to that, use social media to provide people with updates regarding the promo codes that you are offering. Social Media has become an important marketing tool nowadays. Small businesses can benefit from this platform. Host a contest on social media where you can ask people to come and share their experiences with the brand and its products. Marketing activities tend to be quite expensive. Managing them can be quite tough especially for small businesses, which operate on a relatively small budget. 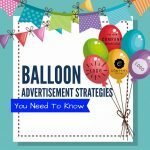 These companies can opt for customizable balloons. These types of balloons come in all shapes and sizes. You can have your logo or personal message printed on them. 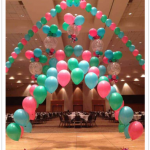 If you are looking for the US Leading company that offers custom balloon printing at wholesale price, get in touch with us. 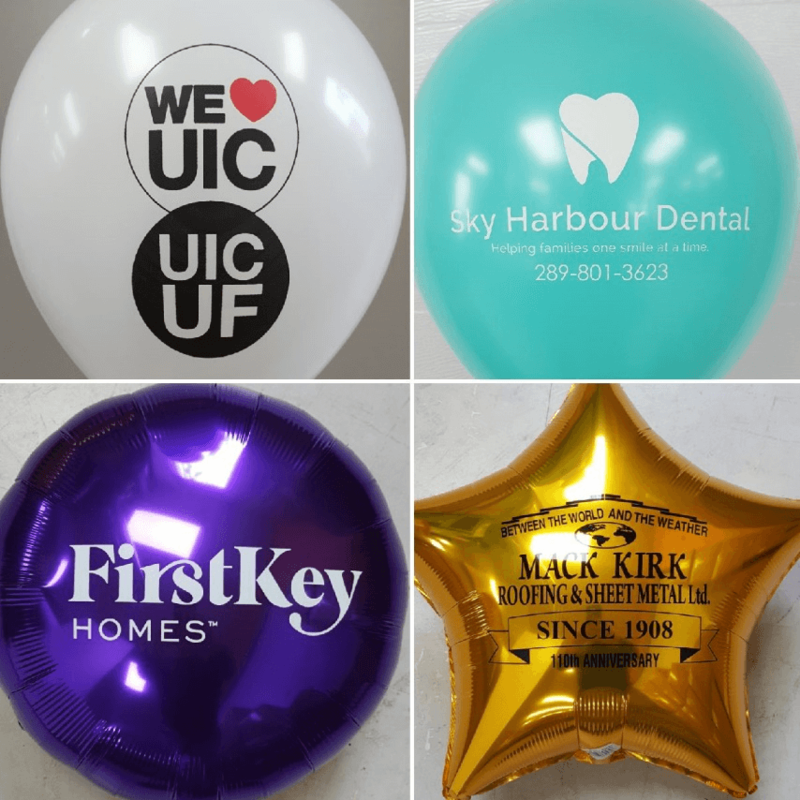 We can design logo balloons and help you market your company and brand. Contact us at 888-264-2550 or visit our website www.customizedballoonprinting.com for further information.